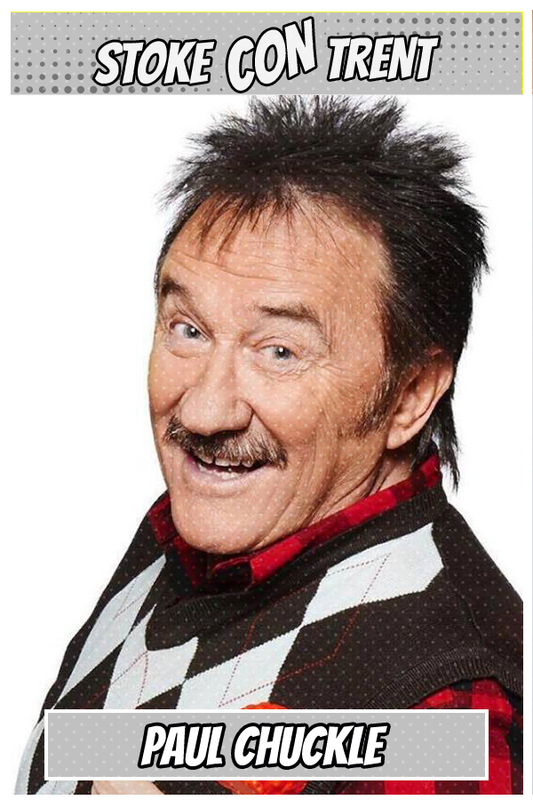 Paul Chuckle (or Paul Elliott) is originally from Rotherham and was introduced to the bright lights of the stage at a young age with his older brother Barry. Their father James Elliott went by the stage name Gene Patton and worked the London club scene, even performing with an 18-year-old Peter Sellers in 1943. The duo also have two older brothers Jimmy and Brian who are known collectively as the Patton Brothers and have starred alongside their siblings in their show ChuckleVision. They return to the small screen this year with a new Channel 5 show called Chuckle Time.